Consumers want your brand to be authentic with storytelling. Authentic content goes a long way towards boosting audience engagement and differentiating your brand from the competition. 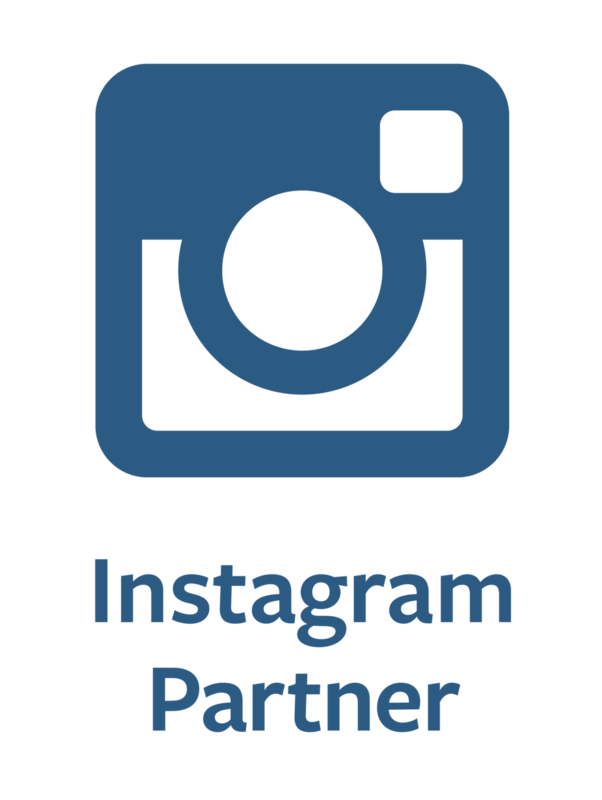 How do you responsibly spend marketing dollars on advertisements and pay-per-click campaigns using Instagram content? The key is to collect as many insights into the performance of your existing content and use that data to optimize your campaigns. This way, you earn the most bang for your buck. In this post we’ll explore the challenges and opportunities facing ecommerce departments when implementing visual content consistency. We also look into tips for ecommerce teams to consider to help impact the bottom line with better visual content. Brands are competing in a newsfeed full of social posts, news articles, and other advertisements. Being relevant in a feed is more challenging as we fight to get people to stop the ‘flicking of their thumb.’ Make sure you have a solid ROI approach to creativity so that you create the types of content that convert. Content is a critical part of a brand’s digital transformation. Taking the time to calibrate a unique brand visual identity helps you customize your content, and connect to your audience through a consistent look and feel shared across the entire digital landscape. Brands use pinboards to promote their content and their products. Consumers use pinboards to bookmark content they like so they can return to it at a later date. Create content that bridges the gap between your brand's needs and your consumer's needs to provide a more rewarding experience for all. Relevance is key when it comes to engaging with a new audience. You need to show that your brand represents the same values that matter to them. That’s why localized content helps you globally scale. People who see the content connect your brand to the values that matter in their communities. People don’t want to waste time sorting through emails that fail to “wow” them. That’s why you emails that excite your audience. You want people to feel enthusiastic when they see your content so they feel motivated to click and further engage with your brand. The legalities of how you use content can get very nuanced. It’s worth becoming educated about how to protect your brand’s valuable creative assets so you can establish and promote a unique brand visual identity. Creating content to produce clever and custom Instagram Stories Highlights needs to be a part of your marketing strategy. Follow these 10 tips to create custom Highlights, scale production of visual content, and make an impact with your audience through creative brand promotions. Our VP of Strategic Partnerships discusses the challenges brands face in balancing visual content production resources and offers her tips on for brands considering in-house, agency, or technology support. When people recognize your content, they trust its credibility. When your content is credible, your brand becomes trustworthy. When your brand becomes trustworthy, your prospective audience is more likely to give you their business. Brands want to create content at scale. But they must be conscious of how much of their budgets are spent producing all of that content. As a result, the traditional creative relationships between brands and agencies have evolved as scalable, cost-effective solutions for content production take the market by storm. At the end of 2017, Shutterstock published survey results from 1500 U.S, U.K, and Australian marketers that explored how they use imagery in advertising campaigns. The findings pointed to one common theme - representing diversity and modern society in advertising visuals is a priority for brands. We collected and analyzed how our customers were using Shutterstock Custom to produce content in 2017 and the results are in. Check out a sneak peek of the highlights from our inaugural Visual Content Benchmark Report and uncover trends that drove visual content production for brands this past year.